Yesterday morning The Hollywood Reporter called hosting the Oscars the “least wanted job in Hollywood”. Less than three months from the 2019 telecast, the Oscars had no host, and, apparently, no hope of a host. My suggestion was either Nick Kroll and John Mulaney, or a pack a wolves. Picture it! Line up all the trophies on stage. Release a pack wolves. The winner is whoever gets the trophy without being eaten. Everyone still has to wear black tie. Don’t even tell me you wouldn’t watch the F-CK out of that. If the Academy announced they were releasing a pack of wolves during the Oscars, every eyeball in the world would be glued to a television. Everything would be more exciting with Wolf Host. The red carpet would become a really intense affair, as you are just moments away from fending off ravenous wolves. The post-Oscars analysis would involve wolf-avoidance strategies and who was willing to chuck Timothee Chalamet into the path of a wolf in order to save themselves. The in memoriam would take on a whole new meaning. Wolf Host 2019! 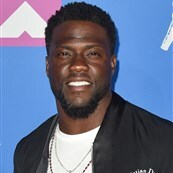 For some reason, the Academy has not listened to my (brilliant) idea to release a pack of wolves instead of having a host, and have gone ahead and hired Kevin Hart to host the Oscars. I mean, sure. 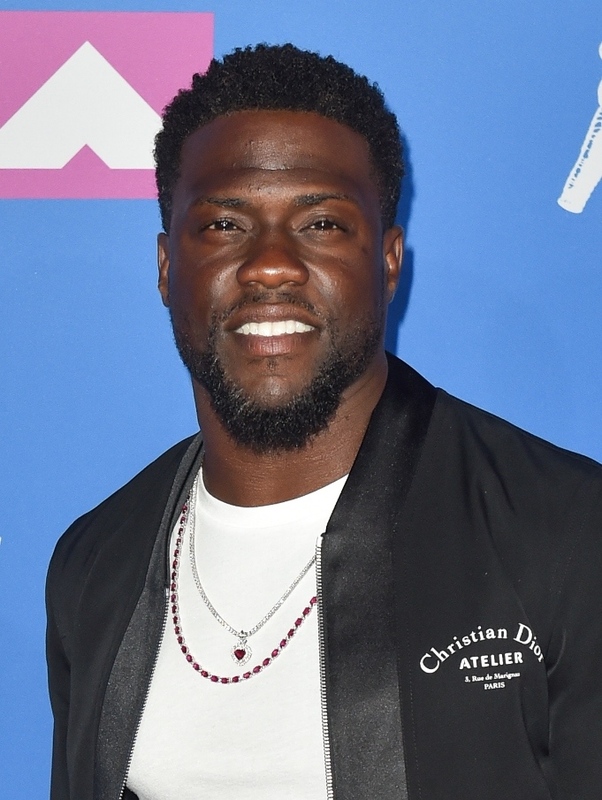 He’s no wild and powerful pack of wolves, but everyone likes Kevin Hart. He’s the Platonic ideal of an Oscar host: popular, funny but not offensive, hip to the kids and their social media platforms, but not too cool for the old farts. And he’s popular enough with the masses that maybe a few more of them will tune in for the telecast. I don’t think there’s been an all-around likeable host like Hart since Ellen DeGeneres in 2014. He definitely won’t tear anyone limb from limb. As for what kind of show he’ll host, we can only dread. The ever-more elaborate “feed the nominees” bits, stunting with the normals, and giving away jet skis to reward short speeches are all recent innovations that have made the Oscars palpably worse. A popular host helps ratings, but no matter who the host is, being committed to bits that drag on and kill momentum doesn’t do anyone favors. Here’s hoping Hart ends these trends and hosts a simple show with a good monologue and swift transitions. Or they could just release a pack of wolves and see what happens.